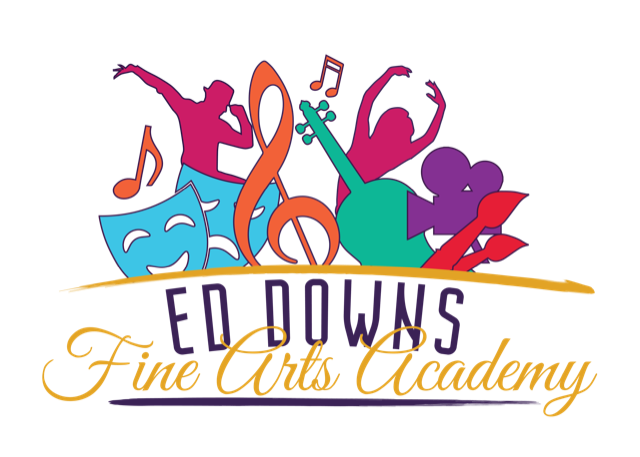 Enroll today for a chance to be part of the new Ed Downs Fine Arts Academy! Book Fair is now open!! Check out all the fun activities going on this week! Don't miss out on this fantastic Mother and Son opportunity! Yearbooks on sale now for $25. Pre-Order your copy today! 3rd 6 weeks Perfect Attendance Raffle Winners! Happy Diagnosticians Week to our Diagnostician: Melissa De Leon! Are you participating in our Perfect Attendance Challenge? Check out our Greypups sporting their red attire, raising awareness to support women's health on National Wear Red Day! Greypups who had A and A/B Honor Roll, and Perfect Attendance were recognized during a January Award Ceremony. Click here to see our January Awards album! 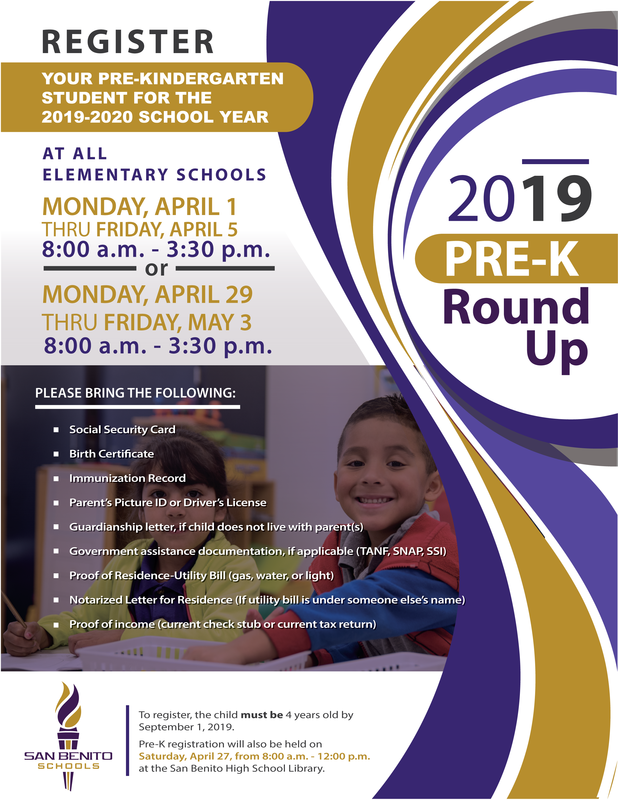 PRE-K Round Up starts on April 1st! Register your child at Ed Downs Elementary for the 2019-2020 school year! 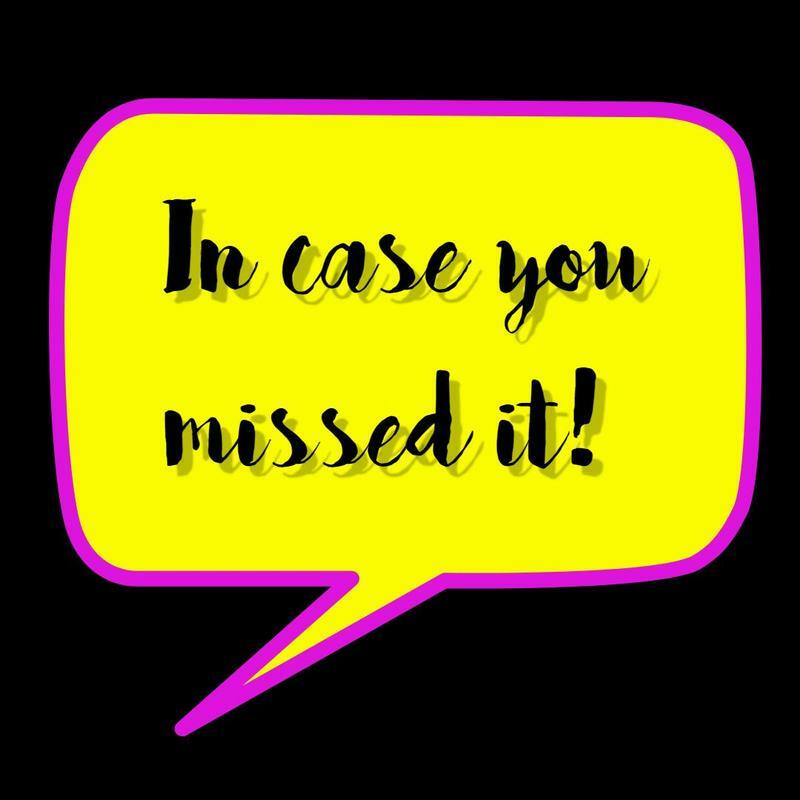 In case you missed our Town Hall Meeting, this post contains the video so that you are able to view it! 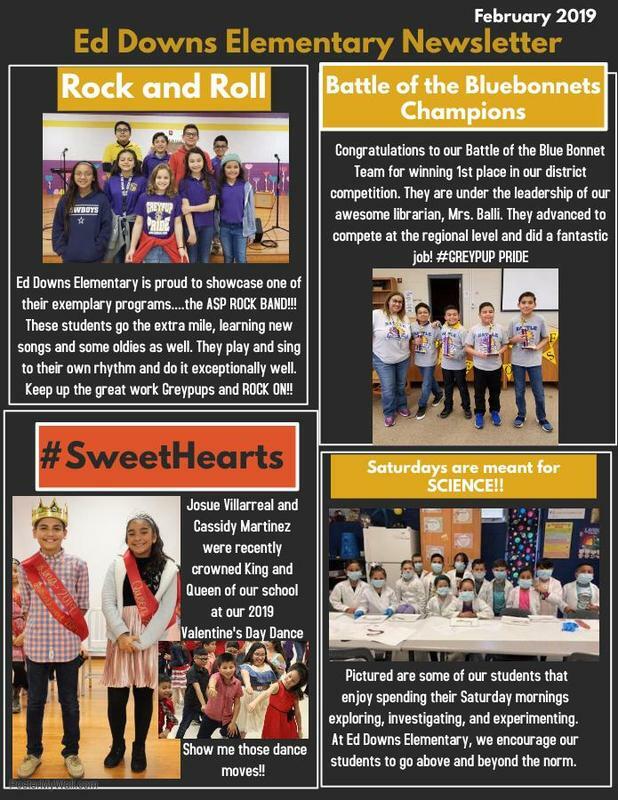 Check out the exciting things happening at Ed Downs! Ed Downs seeks to be an exemplary learning establishment that prides itself in contributing to the foundation of our community through encouraging, empowering and engaging students to reach their highest potential in the area of fine arts while challenging our students to be lifelong learners with the tools necessary for success in a changing world. A diverse and inclusive school community committed to academic excellence and integrity, while providing personalized instruction and nurturing the artistic and expressive student.